Ready to submit your work? Good, we look forward to receiving your submission(s). 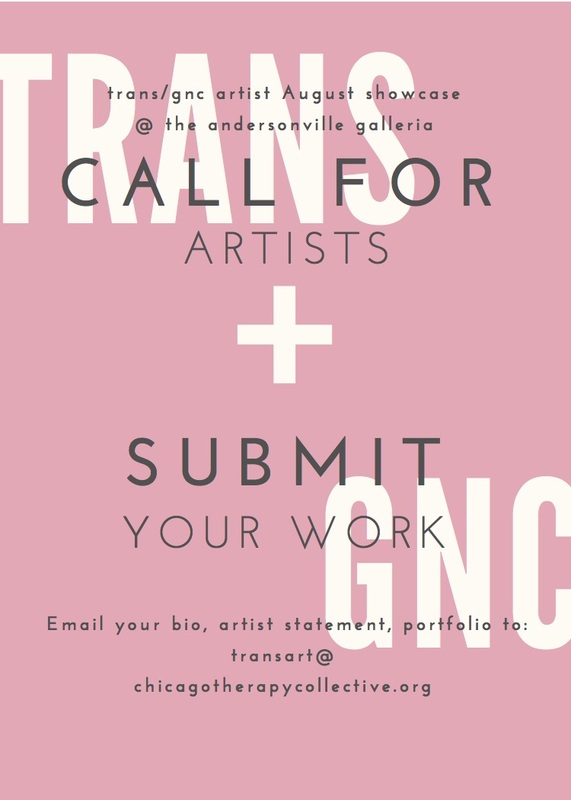 Click here to Submit Your Work! 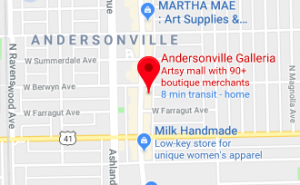 Do you know any T/GNC artists who would like to feature their artwork in the Andersonville Galleria? We are still accepting future theme proposals and artwork submissions for future themes, so please submit your work and share with any artists you may know.